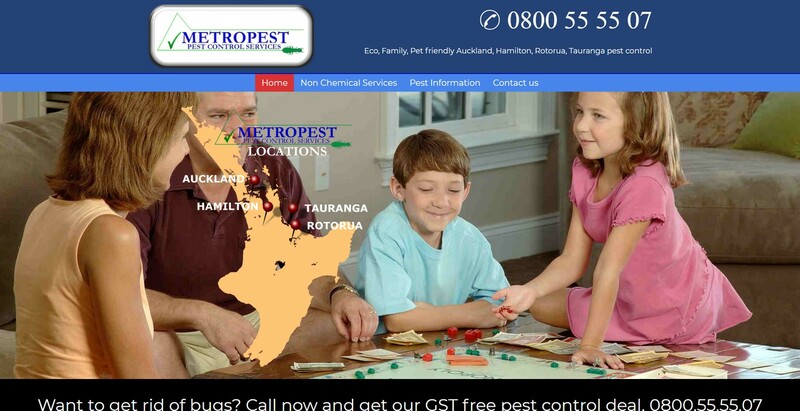 Metropest is one of our oldest clients and from Ian's home country of New Zealand. They had an existing site build in Google Sites which was very dated looking and non-responsive. We did a total makeover on the site, and have done a couple more since those early days of 2012. The current version, built in late 2017, is a modern, full width site with parallax and embedded video. The site is responsive as well.